Assistant Legal Advisor Anna Tyler joined Harry Tuinder last autumn to deal with the many legal issues that come up during the course of ITER activities. The Legal Affairs Office at the ITER Organization may be only a small shop, but it's a busy one. Any legal issue that arises during the course of ITER activities falls within its responsibility: the Office advises the Director-General, departments and staff members; and represents the ITER Organization for all legal matters. For Assistant Legal Advisor Anna Tyler, who joined Legal Advisor Harry Tuinder last October, the challenge lies both in the specific legal status of the ITER Organization and in the scientific nature of the project. "As the ITER Organization is a public international organization, it enjoys privileges and immunities in order to ensure its independence. As a result, national laws and regulations do not apply. However, the ITER Organization is committed to observing French laws and regulations in certain cases as provided in Article 14 of the ITER Agreement related to the nature of the project," she explains. 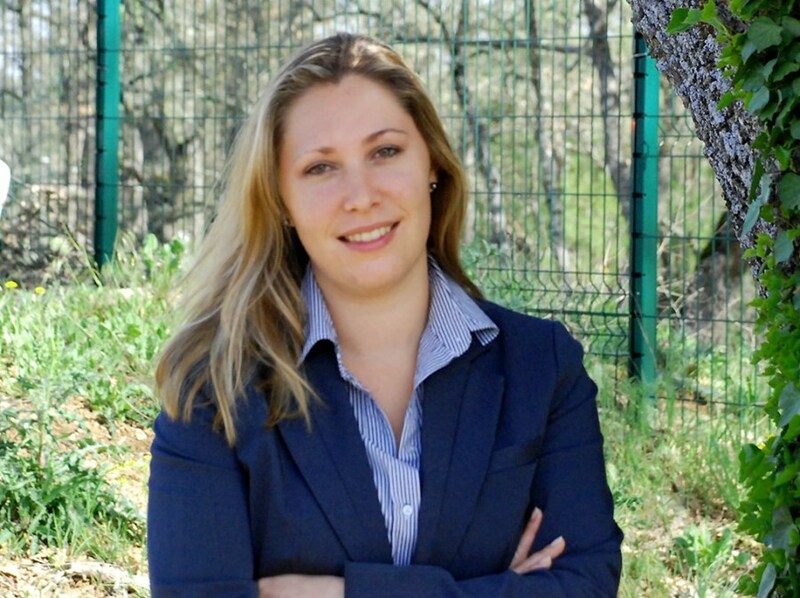 "From a legal perspective," Anna adds, "ITER is a very challenging environment. It is necessary to know all of the basic agreements establishing the ITER Organization in depth, as well as the rules of public international law, and the French laws and regulations that the organization is committed to observe pursuant to Article 14 of the ITER Agreement (see Textbox). It is also necessary to have an overview and understanding of all of its activities." Article 14 of the ITER Agreement stipulates that: "The ITER Organization shall observe applicable laws and regulations of the Host state in the fields of public and occupational health and safety, nuclear safety, radiation protection, licensing, nuclear substances, environmental protection and protection from acts of malevolence." A typical day for Anna might include a morning spent poring over public international law as she researches a memo on a staff matter, and an afternoon spent in a solicitor's office on issues relating to site access for the company charged with installing electricity on the platform. She concentrates particularly on legal issues relating to the construction site and the implementation of the ITER Organization's Privileges and Immunities. She enjoys her job because of the diversity of subjects that the Legal Affairs Office is called upon to deal with. "I'm fortunate to work with Harry, who is the encyclopedia for any legal matters relating to the ITER Organization. I feel I'm learning a lot," says Anna. A third Office team member, Maria Mena, is now assisting Harry and Anna with the archiving of documents dating from the early days of the project. 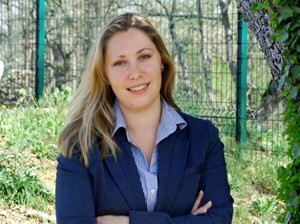 Anna has worked in Paris with the French Atomic Energy Commission (CEA) and with AREVA as a corporate lawyer specializing in nuclear and environmental law. At the ITER Organization, she is pursuing both of those interests, as well as working on other areas of law and enjoying a return to the south of France where she grew up. Raised in a bilingual family—her mother is French and her father, English—and with law degrees earned in France and in Great Britain, she is particularly well suited to the legal challenges faced by the ITER Organization. In the Legal Affairs Office, files are treated according to urgency, "although, we are also available for consultation before the problem needs urgent attention," Anna stresses. "Our door is always open!"